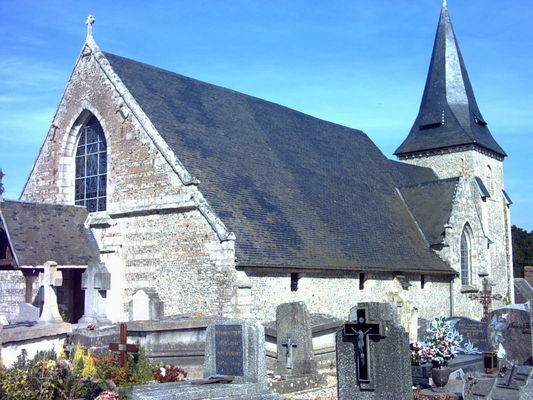 In Saint-Mards come and discover the Saint-Médard church, which dates back to the 11th century and was greatly modified in the 16th century with the addition of a seigneurial chapel to the north of the choir. If this church is interesting from the outside, the building is mainly known for its interior and especially for one of its stained glass windows. Indeed, we can see a representation of the Annunciation painted by Michel King, official painter of the Navy. 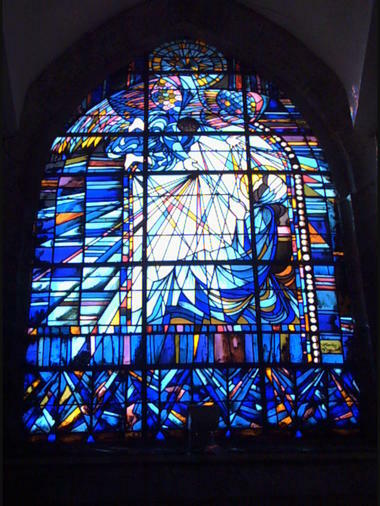 This stained glass window was created in 1993 in a contemporary style and is a real masterpiece.